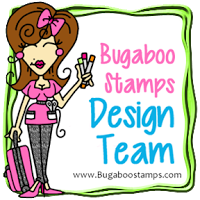 so head over to the Bugaboo Store and grab your image. Well this card was so much fun to make.. The image is Girl Turtle I was watching and playing along with The Daily Marker last month and Kathy was showing to use copics and then colored pencils.. So I have been trying to use this technique. more and more. That is what I did with the turtle.. I love the look it gives. I am learning more as I keep doing this technique and liking the results. What do you think? When I was done coloring I used white gel pen on her flower and bow. 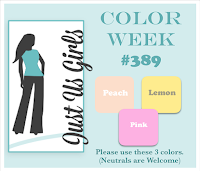 I used a Dylusions stencil for the background and Ranger pink ink. The sentiment is heat embossed with white and it's from Taylored Expressions. Cute and funny huh?? I added My Minds Eye twine to the top sentiment. 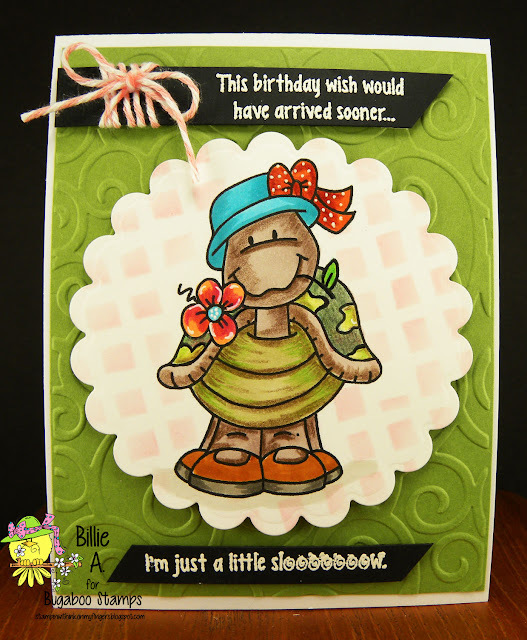 I used an embossing folder for the green background and the turtle was cut out with Spellbinder die. 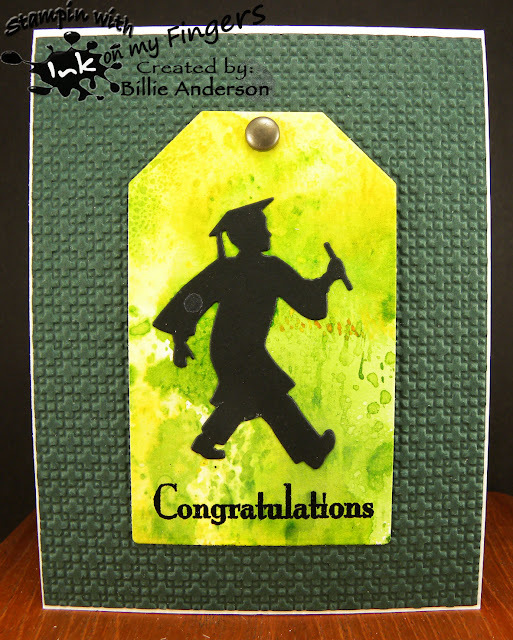 I know you have seen so many of my graduation - congratulation cards.. I made another like ones posted before.. This one has a different color tag.. Again Ranger ink smooshing. The background is Ranger inks and water drops. This card you can add money or gift card behind the tag. I love making these. 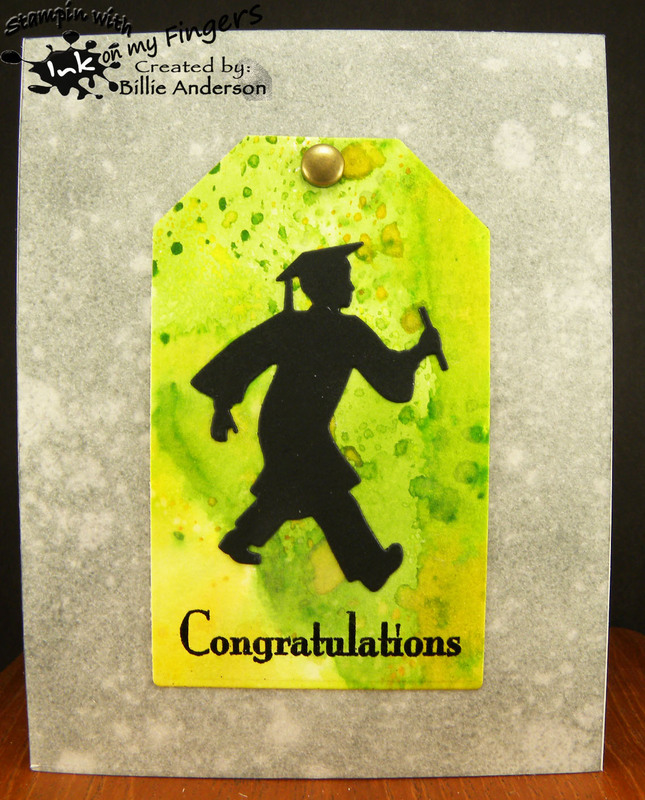 You can find out the school colors and create the cards for the special grad. The tag is Marianne die, the silhouette is Impression Obsession and a brad in the tag hole. Very simple to make and fun to create. 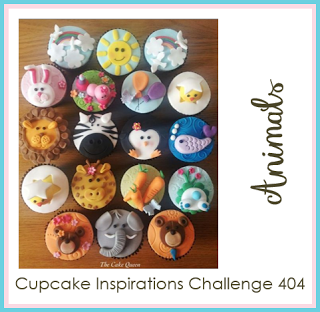 Welcome to another Inspiration Destination #127 challenge. 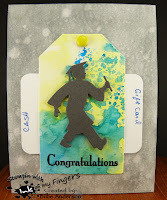 I created this card first making a water color background and ranger inks. I also used Stampin up silhouette flowers along the bottom so it looked like there were plants behind the trees. I then used Hewey spray and spritzed the background.. I set it aside to dry. I then used the Taylored Expressions tree die used a wood grain paper and colored it brown with Ranger inks. Then added it to the water color background. 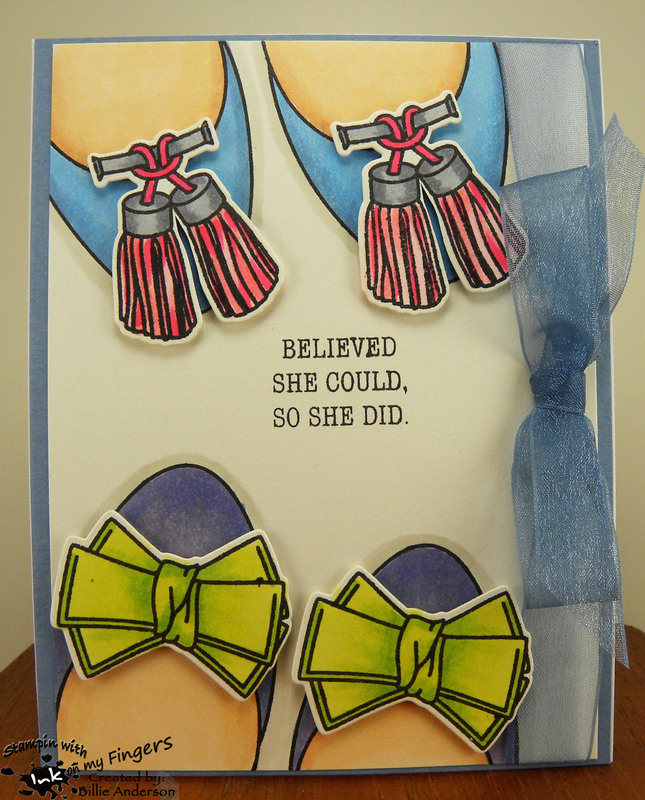 I colored up and die cut the Lawn Fawn dogs and sentiments and added them to the card. I used copics on the dogs. 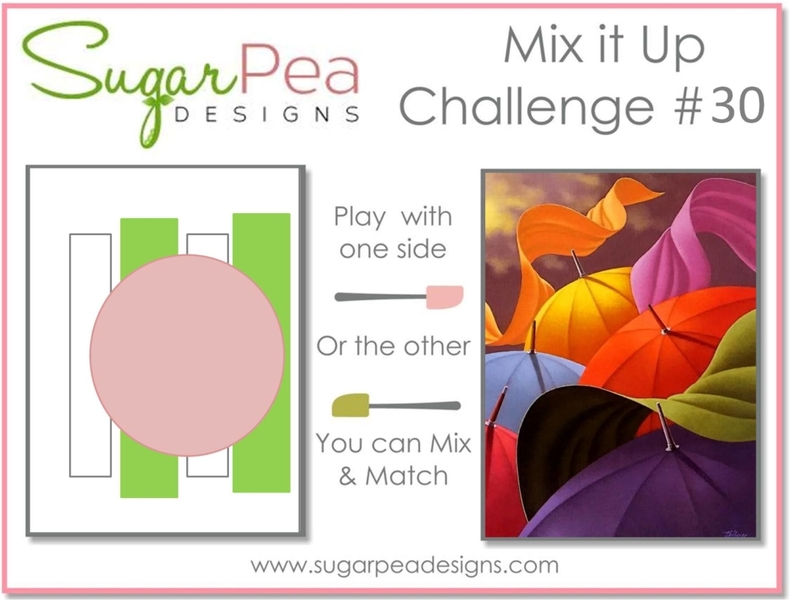 I hope this card inspires you to play along.. Head over to the ID site and get more inspiration from the DT..
Hard to believe we are getting to the end of April.. The weather in the Pacific Northwest has been really wet (since Oct. 2016 to todays date - April 25, 2017 we have received 45 inches of rain.. that is WET and a record) but we are getting some warmer day and sunny skies in between raining.. I can't wait till I can stop putting sweats and sweaters on in the house. I hate starting a fire to warm up the house.. (we don't have a furnace). I thought this cute image would make a sweet Mother's day card.. I love the plaid paper and gives it a bright cheery feel. I used the Lil inker stitch die and some clear Nuvo drops in different areas. I added my cloud template and used copics to color the image. The sentiment is from Simon Says. Fast fun card. Hope some awesome mother enjoys this card. I was asked to make a sympathy card by a friend. 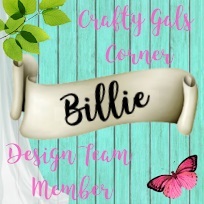 I recently made a card for myself to give to a friend and now another friend asked if would make her one. 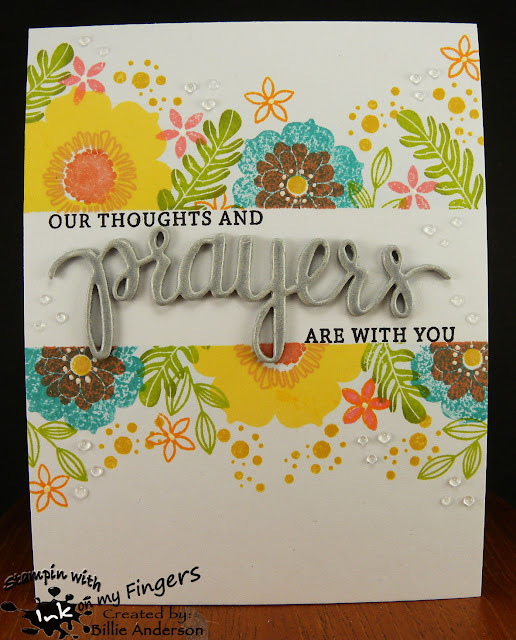 I used some masking tape to block the center sentiment area and then using Paper Trey ink stamps and Simon says stamps to created the flowers, leaves and dots. I used Ranger/Altnew inks. I hope it's not to bright.. But who says sympathy cards need to be drab. I think it's bright and comforting. I used a white gel pen on the blue flowers. I then stamped with Hero Arts the sentiment. I used Hero Arts Prayers die and cut it out 4 times and layered it. 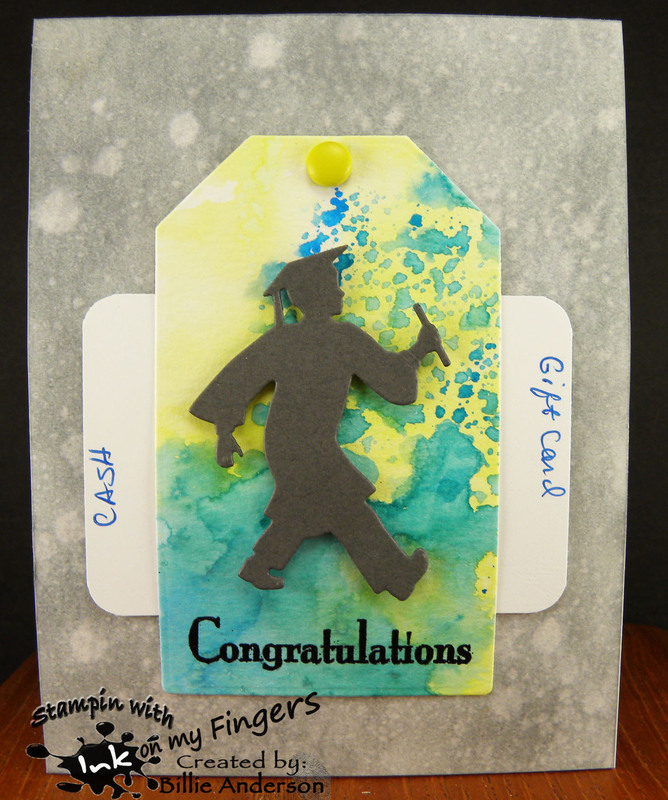 I then embossed it with Stampin Up grey powder. I embossed it about 4 times to make it thick and shinny. I added a few clear Nuvo drops. I was playing in my craft room and thought I better get some mother's day cards made..
My mother passed away 9-1/2 years ago. It's really hard making mother's day cards. But I was thinking of her when I made this. 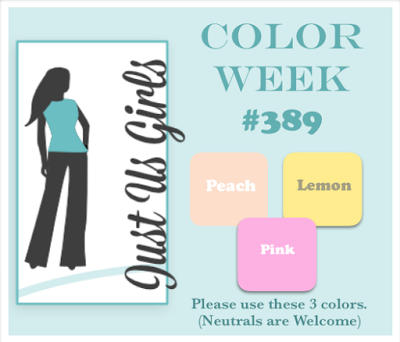 She loved pinks and pastel colors. 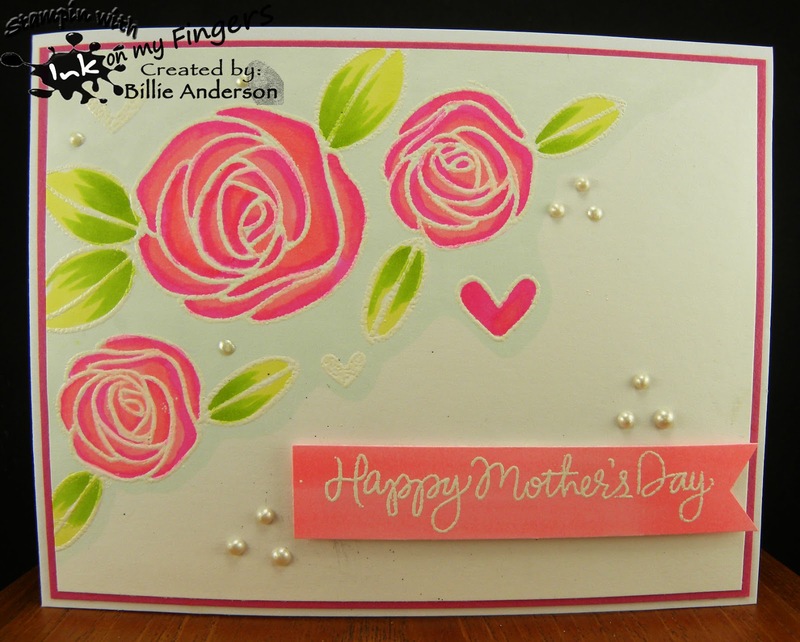 I stamped the Simon Says flowers, leaves and hearts and embossed with white embossing powder. I then used my copics to color them in. You really cant see it too well but I used a light blue copic behind the flowers to give some depth. Guess I should of used a little darker one but was afraid it would over take the flowers. I added some Nuvo drops and then colored a strip of paper with copic color used for the flowers and heat embossed the sentiment in white. I layered the card. 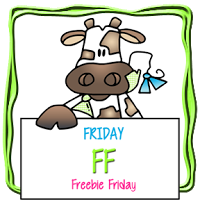 Are you ready for another Free Friday from the Bugaboo Store?? 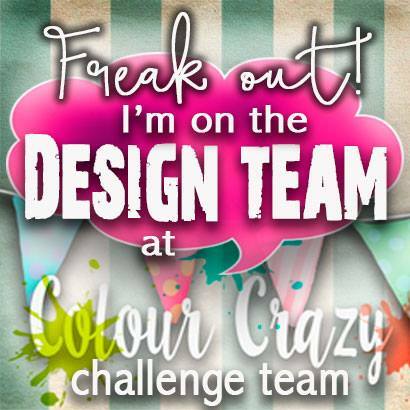 You can see inspiration at Catch the bug the design teams cards using this fun image.. It's a favorite of mine.. Boy Bear.. So for this card I wanted to have a colorful background.. So dug through my OLD gelli plate lost but found papers.. I found this awesome colorful paper.. I backed it with some brown card stock and added to Kraft card base. I chose a Mama Elephant sentiment and embossed it in white. I added some twine next to the sentiment. 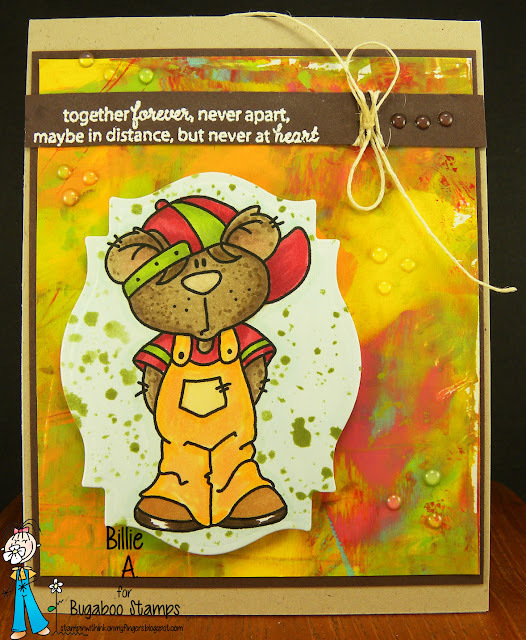 I used a Spellbinder die and cut out the bear and colored Boy Bear with copics. 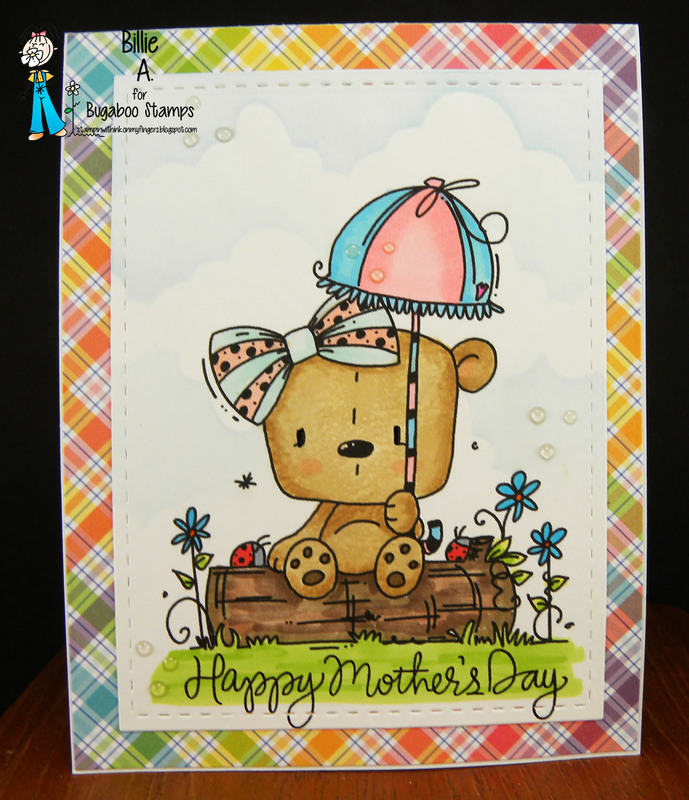 I didn't like the plain background around the bear so I colored it in light blue (also in the gelli plate paper) and then took Tim Holtz stickle stencil and Ranger ink green (picks up the colors in the background gelli paper). I liked the look. 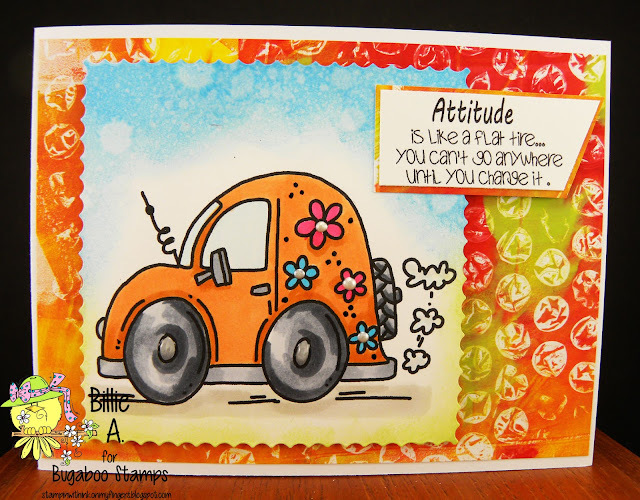 I added the image using foam dots to the Gelli paper. I added some clear Nuvo drops around the card. I like how the clear drops pick up the color behind the drops.. I hope you pick this cute free image up.. You will enjoy playing with this cute bear. To get inspiration head over to Catch the bug. I have my usual three day Ladies Retreat to Cannon Beach (which is in Oregon) I live a couple hours away. It's next week.. It's a beautiful time. It's through my church and I always go with my best friend Karen.. It's a spiritual, crying, snacking, singing, hugging, snacking, learning, eating, lessons, walks on the beach, shopping, praying, snacking ladies fun time. I always come back refreshed. 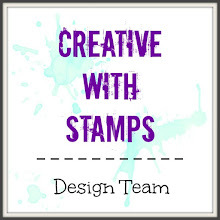 USE A RUBBER OR CLEAR STAMP FOR YOUR SENTIMENT. 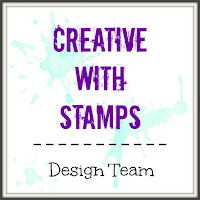 I am using Stamp Rosa House Mouse.. I love this mouse. I can identify with eating strawberries and feeling so full. Hay - how do you eat your strawberries? If they are fresh and just eating I make up some sour cream and add brown sugar and stir it together and then swipe my strawberry through it and eat.. YUMMM. so good. I love strawberries on waffles.. In smoothies (I usually use frozen ones for smoothies).. Ok back to my card. I colored my card with copics. I then took My Favorite Things embossing edges and embossed the white, red and kraft edges. I love the look it gives. I then added some twine to the left side and an old button I had. I left it off for a while and kept looking at the card and it just needed something. I tried different buttons and my hubby and I settled on this one. Oh and the rubber/clear stamp is Paper Trey Ink "green thumb" stamp. It's perfect for the image. Its a hand deliver card.. button is thick. I hope you like my card and get inspired. 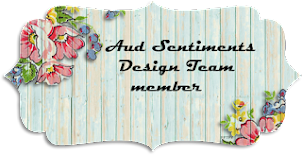 Please see the DT's cards to get more inspiration. Thank you.. And Thank you for all the nice complements on my card over the years. 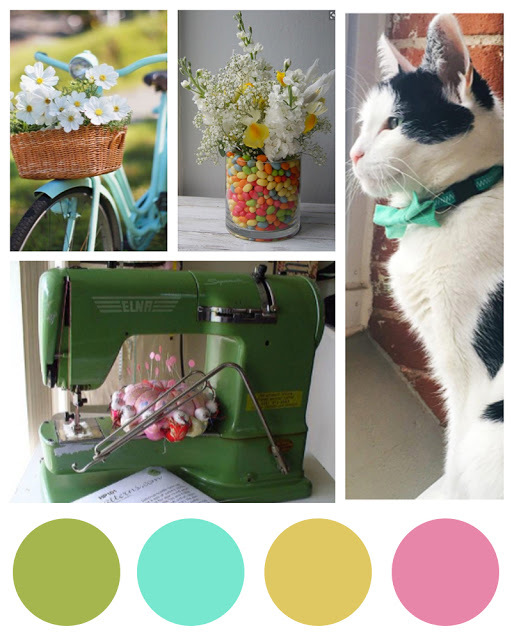 It really inspires me as I make my cards. Hugs everyone. 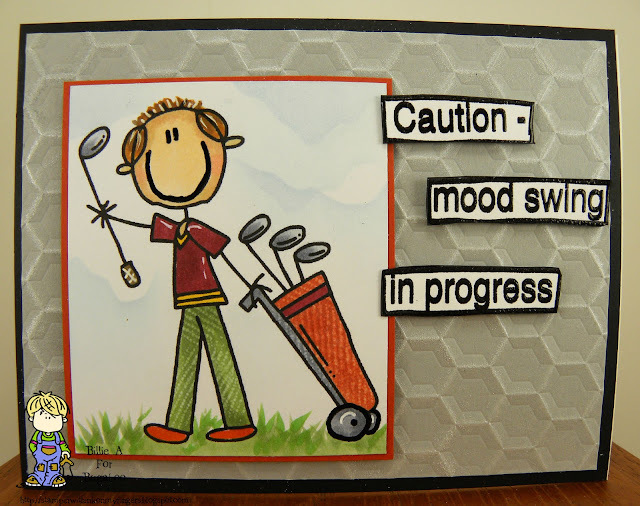 Caution - mood swing in progress - Catch the bug Humor Wed.
Ok- I am not a golfer so I wouldn't know it but did you know yesterday was National Golf Day? 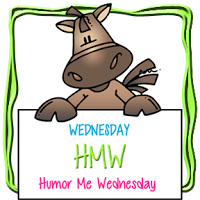 Wednesday is Humor Wednesday at Catch the bug. I am using the Bugaboo image called AKV golf bag. This is my card.. I was watching a video a few months back and I saw a card design similar to this so thought yes that will work for this card. I changed it a little to make it mine but the three circles ideas are from the video. I used the Simon Says stitched die and cut the circles out of the Kraft base. I then took a larger circle from My Favorite Things and cut three circles for the background. I wiped my Ranger Oxide inks over the circles and then sprayed with Mr. Huey shine and let it dry. 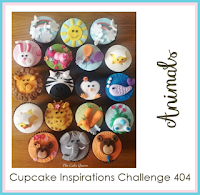 I stamped out the three animals from Mama Elephant and colored with copics and using the die for each animal. I added the circles and images. I stamped the birthday sentiment from Clear Design.. I then added Washi tape down the two sides and then added the Kraft card stock which is on foam tape. I went around the circles in a few places with my white gel pen. I used some EK stickers to help with the spring feel. This card is so cute in real life. I hope you like and it inspires you to play along and load your SPRING card over at Stampavie and More.. If you want more inspiration head over to Stampavie and More and see the DT inspirations. Welcome to Tuesday and at Catch the bug it's New Release day..
Jodie has been real busy getting the new store set up and today we have a new image called VW bug with attitude..
Well it's month 3 for the Monika and Billie challenge between just her and me.. Monika's time to chose a theme and she chose SHOES.. Now if you have seen her blog she does a lot of shoe cards.. I only have a sneaker shoe but did not want to use it so I bought the Waffle Flower first step shoe and die.. The only thing that is die cut is the shoe embellishments. I stamped the shoes and sentiment and colored the shoes with copics. I die cut the embellishments and colored them and added to the shoes. The right side was a little bare so I added a ribbon. It felt weird as I usually add ribbons to the left side but I didn't want to leave such an open space. I am happy with the card. Please look at Monika's blog Creative with Monika and see what she did.. I know I am heading over soon and see.. Sure it's awesome as usual. 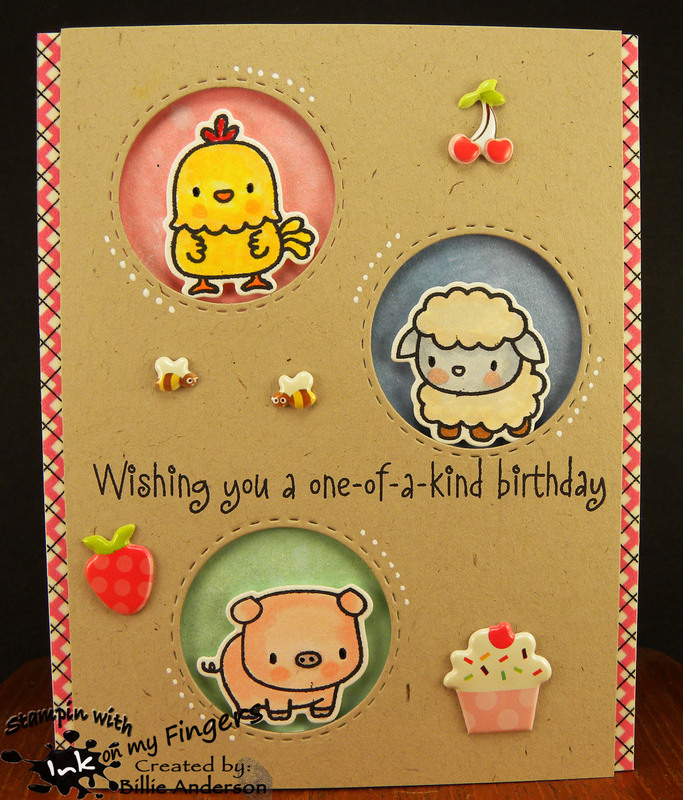 This is my fun BABY mid month card.. I hope you like it.. I used a fun Onesey die from Reverse Confetti.. I went through a bunch of my stamps looking for small sentiments /words that would work good for the front of the little outfit.. most are from Simon Says and little angel is from My Favorite Things.. I then stamped the words on various papers and cut the outfit out. I embossed the background and added foam dots behind the outfits. I die cut the Congratulations which is from Simon Says.. I like the little outfits and fun colors. Hope you find time to enter your card over at Creative with Stamps and make sure you add the Challenge graphic that is above.. and make sure you stamp something on your baby card. Have fun..